A week-long investigation into the freedoms that define who we are. It’s no secret: freedom is under attack. In places like Orlando —where 49 people were brutally murdered at Pulse, a gay nightclub — and Philadelphia, where stop-and-frisk remains a persistent problem for the city’s black residents. Even in the Senate, where Republican lawmakers refuse to budge on gun control reform, freedom narrows before us. For some, religious freedoms remain continually under threat. Recently in New York City, a veteran police officer who identifies as a Sunni Muslim, filed lawsuit against the NYPD for an unconstitutional policy that bans officers from having beards. In response to these ever-spreading dangers against personal and collective independence — and ahead of the 4th of July — we’re devoting a chunk of content on The FADER this week to examining different interpretations of freedom. Through issues spanning mass incarceration, democracy, immigration, racism, and celebrity, we’ll look at how certain American freedoms are not just under attack — from orange-faced populists like Donald Trump — but also how people like former Boston prosecutor Adam Foss are attempting to grant more freedoms to young people of color through juvenile justice reform. Part of what Baldwin was getting at, was how freedom for those who call America home is a very precious, serious thing. 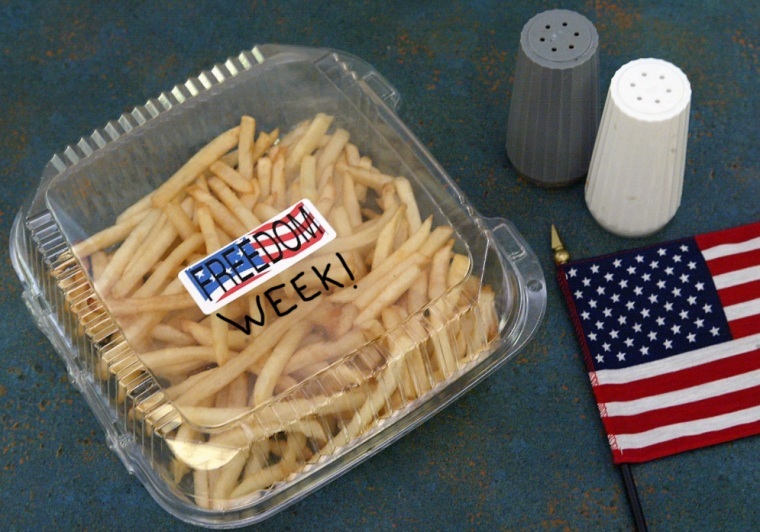 It's true as ever: our freedoms are under attack. Maybe it’s time we reclaim them.